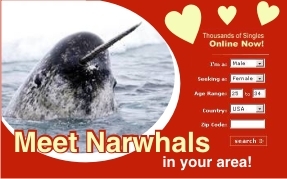 Narwhal News Network - Hard-hitting, in-your-face, uncensored narwhal news, videos, pictures, and more. Q: When does the Narwhal Bacon? 武汉艺考 on What’s with those tusks anyway?